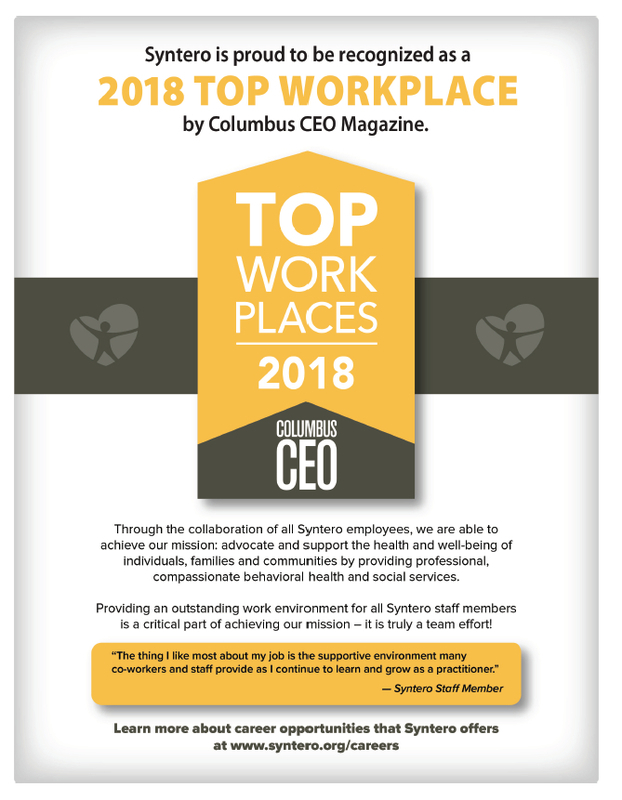 Words of appreciation and recognition for a Syntero Older Adult professional: Stephanie Jursak is so dedicated and she makes this community one of the best to be a senior in! 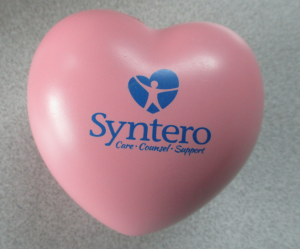 Syntero, thank you for fostering a caring and supportive environment that encourages staff to go all out to help our neighbors in need! 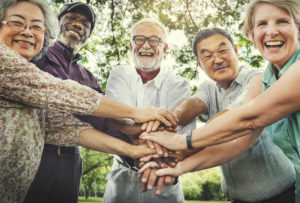 The mission of Syntero, Inc. is to advocate and support the health and well-being of individuals, families and communities by providing professional, compassionate behavioral health and social services that adapt to the changing needs of the community. 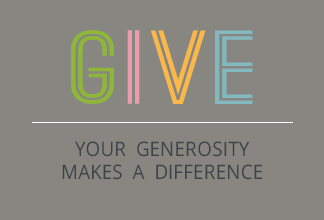 Please read Our Story to learn more about how Syntero is making an impact on the communities we serve. We have broadened our agency footprint to three new geographical areas of Central Ohio- Delaware and Morrow Counties and Northeast Columbus. In 2017 our Intake Department served 11,027 unique calls of those seeking services at Syntero. Our School-Based Teams continue to serve more and more Franklin County students, and recently began partnerships with eight new school districts in Delaware and Morrow Counties. 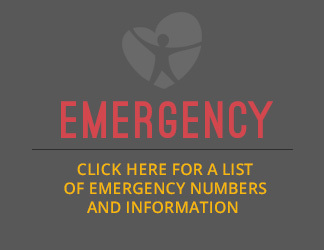 As part of these services, 3,169 students received Signs of Suicide classroom education focusing on youth mental health and suicide prevention. Syntero’ s Upper Arlington School-Based Team received the 2017 City of Upper Arlington Community Safety Award for work in the Upper Arlington Schools. In 2017, our Youth Mentoring Program provided services on behalf of 130 individuals. Numerous new partnerships in 2017, including SourcePoint, the Dublin Arts Council, Nationwide Children’s Hospital, OhioHealth, Delaware-Morrow County Mental Health and Recovery Board and the Delaware County United Way have been the beginning of better serving needs for thousands of our neighbors. Congratulations, to Sara Harrison-Mills who was nominated by the Delaware-Morrow County Mental Health and Recovery Board as a 2017 Helping Hands Award recipient. 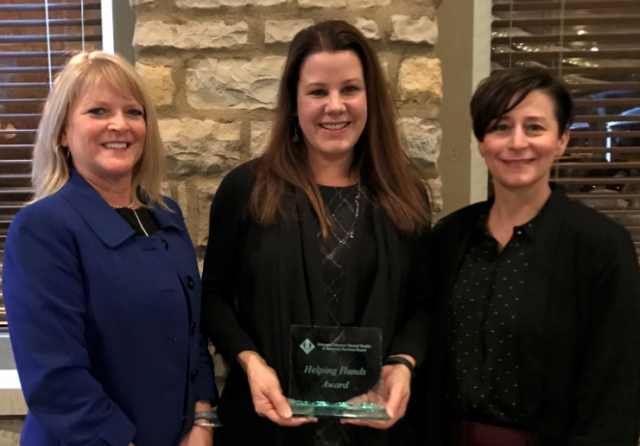 Sara was recognized for her work to meet the needs of children and families with school and community based programming in Delaware and Morrow counties.